Publications, presentations, videos, and helpful links for the aquaculture industry. Alaska's aquaculture industry includes shellfish farming and salmon ranching. Private nonprofit hatcheries, primarily owned by commercial salmon fishermen, support many salmon fisheries by releasing over 1.5 billion salmon smolt each year. In recent years, smolt releases have contributed nearly 30 million fish annually to the commercial fishery. In Alaska, aquatic farming is restricted to shellfish and seaweeds. Shellfish farming started as a fledgling industry in the late 1970s and was revitalized with passage of the Alaska Aquatic Farm Act in 1988. Ray RaLonde, former Alaska Sea Grant Marine Advisory specialist, played a critical role in moving the industry forward. By 2014, 65 aquatic farms, seven nurseries, and two hatcheries were in operation. That year shellfish farming, including “seed” sales, surpassed $1 million in farm gate value for the first time in the state, based on 34 farms. Today mariculture (marine aquaculture) is seeing renewed attention through the Alaska Mariculture Task Force. 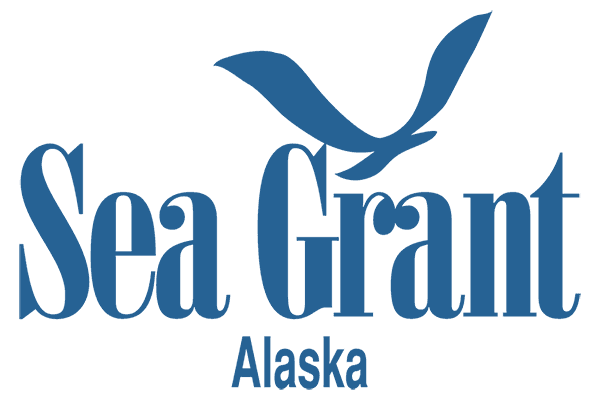 Alaska Sea Grant supports the growing aquaculture industry in Alaska through research, technical assistance, and training by Marine Advisory agents. This website provides resources especially for Alaska shellfish farmers. The site is organized into nine topic areas, each of which contains technical documents, presentations and videos, and links to other resources and training opportunities. Background photo: Kenai Range from Katchemak Bay. Photo credit: Wonderlane, Seattle, WA. For questions about this website, contact map@sfos.uaf.edu.